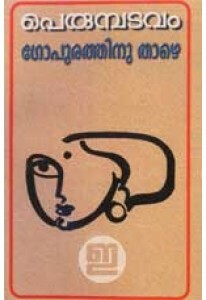 Novel by Perumpadavam Sreedharan. 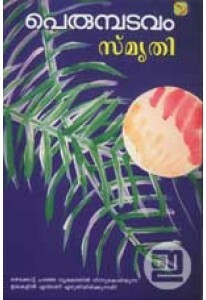 Smruthi is one of his highly read..
Collection of stories by Perumpadavam Sreedharan. Aara Ente Pavakku.. 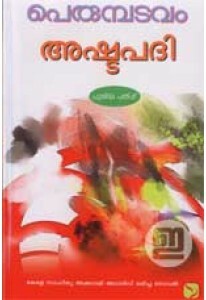 Novel by Perumpadavam Sreedharan. Ashtapadi won many recognitions i.. 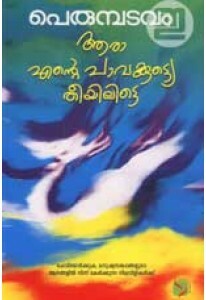 Novel by Perumpadavam Sreedharan. Gopurathinte Thazhe is one of the..